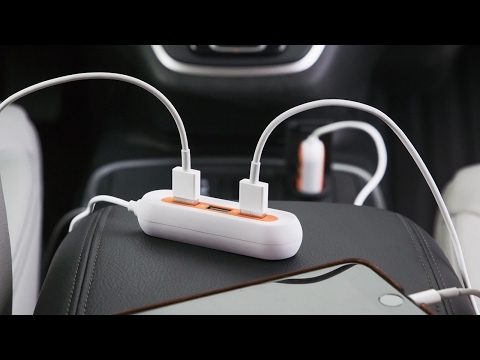 This car charger is an emergency kit in disguise. 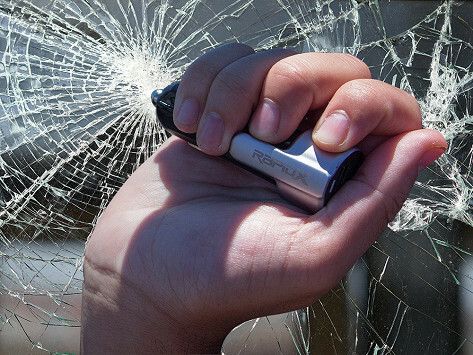 Inside its sleek design, it contains a safety cutter that slices through seat belts, and a hammer made to easily shatter car windows in the case of an emergency. When it's not saving lives, you can use this charger to power up two devices via USB. Dimensions: 3.13" x 1.1" x 1"
This device was exactly as advertised and was appreciated by all to whom I Gabe it as a gift. So whether you’re traveling solo or in a packed car, everyone’s device can get a full battery, fast.